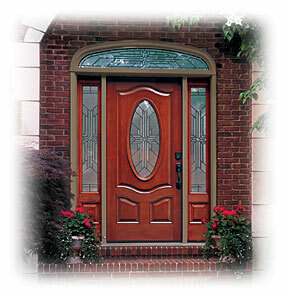 When choosing doors for your home we can help you select doors that are stylish, energy efficient, and priced to suit your budget. 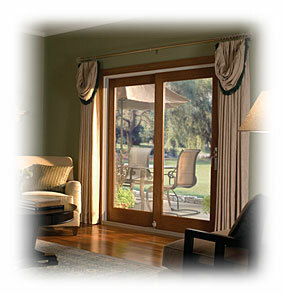 We have a full selection of interior, exterior, patio, screen, and storm doors from top quality manufacturers including Pella, ReliaBilt, ThermaTru, Pro-Steel, Larson, and more. All come with the best warranties in the business.